The Drummond certified eBusinessReady™ AS2 (AS2) Port gives ChannelApe the ability to transfer data using the AS2 protocol. AS2 is the most popular B2B protocol in the industry today, and is the de facto standard for EDI message transfer of Electronic Data Interchange (EDI) messages. 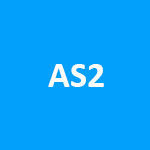 AS2 is designed to connect, deliver, validate, acknowledge, and securely transmit data across the Internet. With a ChannelApe integration you can execute actions based on a schedule. Get started with ChannelApe today. Drummond Certified Port for AS2 Exchange. 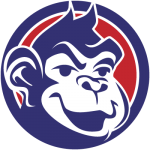 Supports Advanced AS2 Features like VLM, Compression, and more. A unified platform for brands for all direct to consumer operations.